During the dead of summer, few things compare to the discomfort caused by a troubled air conditioning system. In addition to making your place feel hot and muggy, damaged HVAC units also burn through energy, increasing your monthly power bill. Here are three reasons why your AC unit isn’t providing your home with enough cold air, and how to remedy the problem. To keep your indoor air clean and the temperature stable, your HVAC system has warm air return vents in your home fitted with filters. Unfortunately, when these filters become dirty, it limits flow to the air handler, which is responsible for cooling and distributing the air. To prevent this from happening, filters should be replaced when they reach the end of their usable life span or appear visibly dirty. If you have been running your air conditioner with a dirty filter, some of those fine particulates may have passed through to your air handler and collected on your cooling coils. When this occurs, cooling coils can’t lower the temperature of the passing air as effectively, leading to a warmer home. Have your entire HVAC system professionally inspected and cleaned at least once a year to avoid this issue. 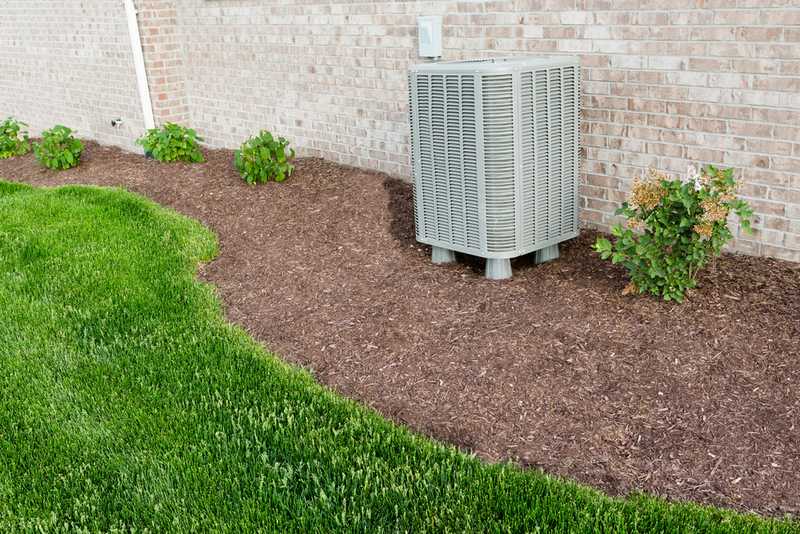 Since your air conditioner brings in air from outside, inspect your outdoor unit to check for obstructions. Dirt, weeds, and fallen leaves and branches can become lodged in the metal fins, so spray down your unit if you notice accumulations of any kind. Air conditioning problems should be resolved promptly to prevent further damage, so give David's Heating & Cooling a call at the first sign of trouble. Since their inception, this Bolivar, MO, HVAC company has focused on providing customers with top quality products, 24-hour service, and repairs clients can count on. To schedule an appointment, visit their website or call (417) 326-4822.